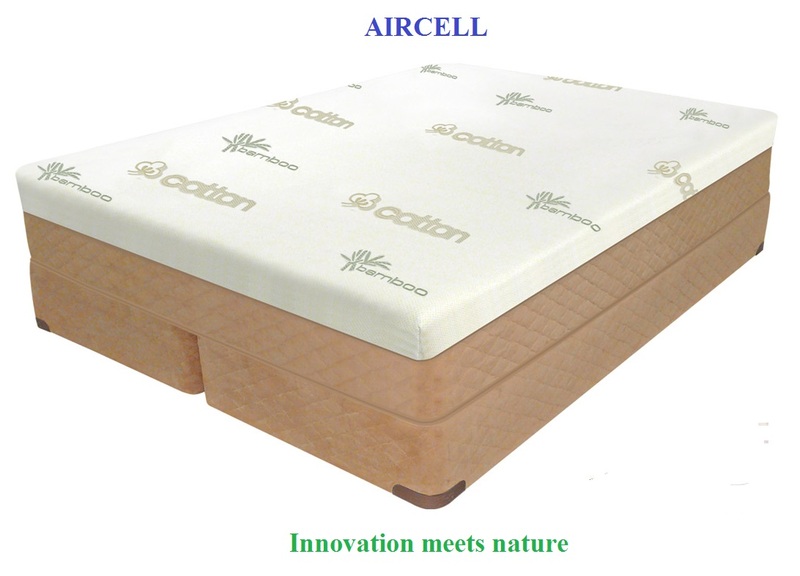 Why Choose a Air Bed? Personalized Comfort at the touch of a button! The medical benefits of pressure reduced air sleep are well known. During a normal night of sleep, an average person attempting to sleep on an unforgiving innerspring style mattress will be forced to change positions 60 to 80 times in an effort to keeps hips, shoulders, fingers and toes from “falling asleep” as blood flow is impaired. Air suspension sleep systems have traditionally reduced the pressure points associated with more conventional mattresses, however until Digital Sleep, the precise level of pressure could only be measured as an estimate of comfort.